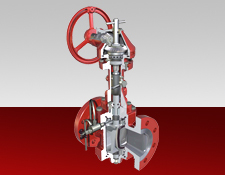 Microne Plug valves are available in three different patterns to provide the efficiency and flexibility to meet the valve need of most piping systems. 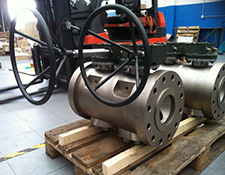 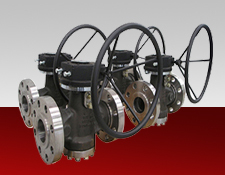 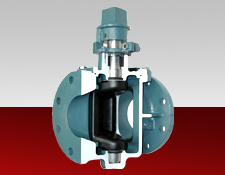 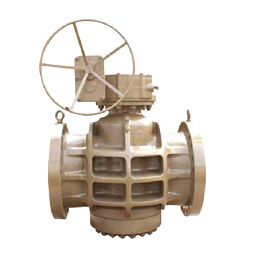 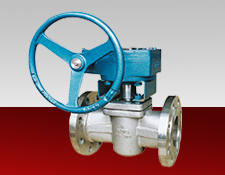 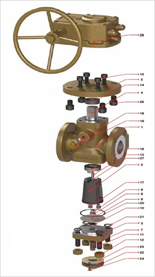 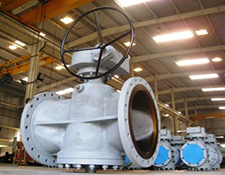 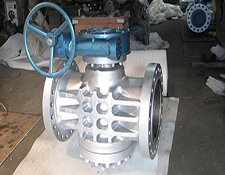 Provides face to face dimensions that match gate valves. 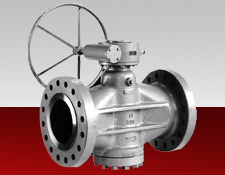 Offers the largest port opening in a trapezoidal configuration-close to full pipesize. 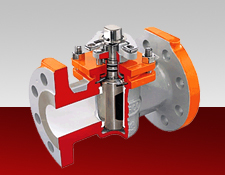 Has a smaller port than the other two patterns is lower in cost and flow conlours maximize hydraulic efficiency.